Guru Randhawa has once again surprised the audience with his amazing song, but this time as a playback singer. Gippy Grewal starrer Punjabi movie Mar Gaye Oye Loko has released the first song Aaja Ni Aaja, which is a romantic number by Guru Randhawa. Guru Randhawa is well-known for his amazing songs such as High Rated Gabru, Suit Suit, Lahore and the list goes on. The singer has successfully managed to impress Bollywood lovers with his songs. 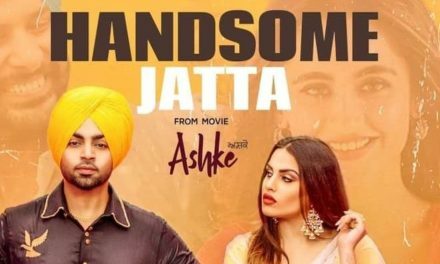 And now he is all set to amaze audiences with his Playback Debut Song in Punjabi Cinema. As promised by the maker of Mar Gaye Oye Loko movie, New Punjabi song Aaja Ni Aaja by Guru Randhawa is finally released. The song features Guru Randhawa and the lead pair of the film Gippy Grewal and Sapna Pabbi. The Aaja Ni Aaja song has colours of romance that touched the heart of the audience. Aaja Ni Aaja song from the movie Mar Gaye Oye Loko has been written and composed by the singer Guru Randhawa and it is full of soothing and heartfelt lyrics. The video of the Aaja Ni Aaja song has beautifully captured the innocence of Sapna Pabbi and Gippy’s love-smitten expressions. 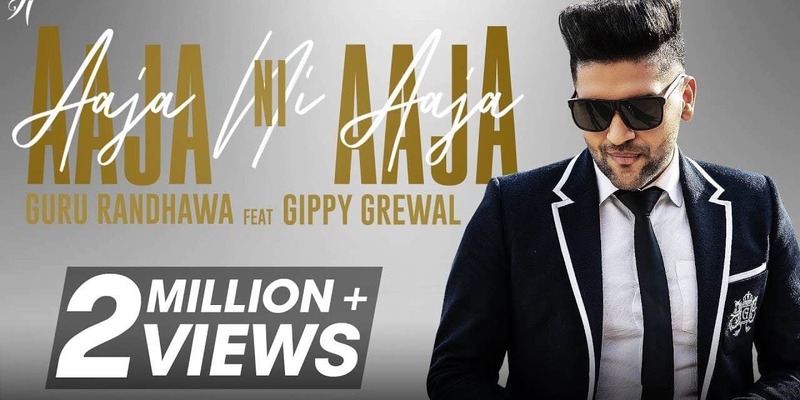 Besides, the debut song from the movie, Aaja Ni Aaja song is a romantic number that brought Guru and Gippy together for the very first time on the screen. 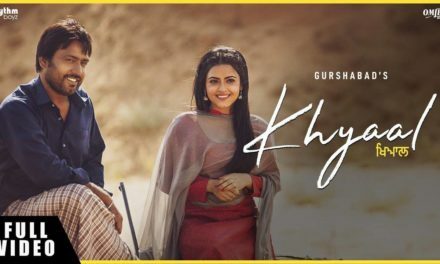 This incredible collaboration has already created a buzz in the Punjabi film industry. Directed by Simerjit Singh, the upcoming movie Mar Gaye Oye Loko is scheduled to be released on 31st August 2018. This is the third project of Gippy Grewal’s home production. The movie starcast includes Gippy Grewal, Sapna Pabbi, Binnu Dhillon, Jaswinder Bhalla, Karamjit Anmol, Raghveer Boli, B.N. Sharma, Gurpreet Ghuggi, Baninder Bunny, Jaggi Singh, and Gurpreet Bhangu. So, get ready to experience the comedy drama. Until next update, stay tuned to Att Manoranjan.